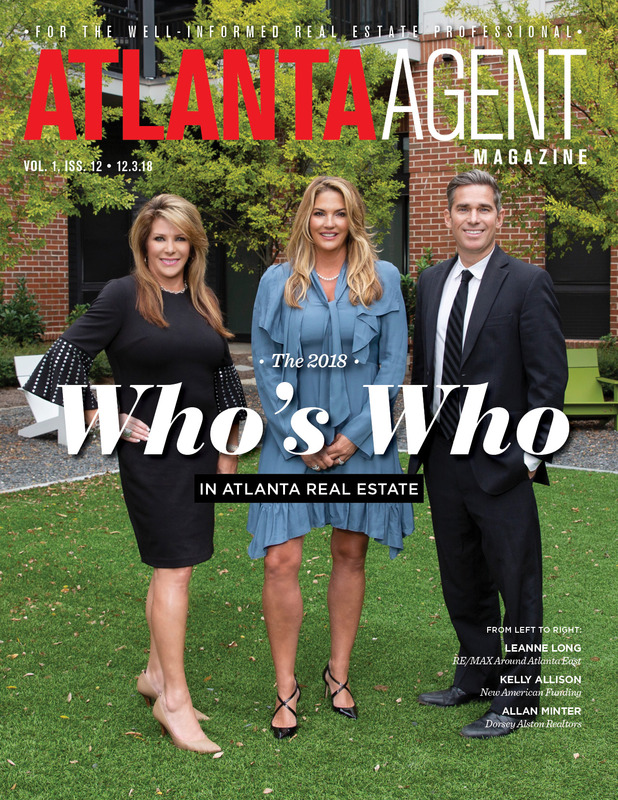 Atlanta Agent Who's Who 2018 is out now! Atlanta Agent Who’s Who 2018 is out now! Atlanta Agent Who’s Who 2018 is out now! Click here to see the top professionals in Atlanta real estate today and what makes these agents, affiliates, association executives, lenders and more the best in the business.